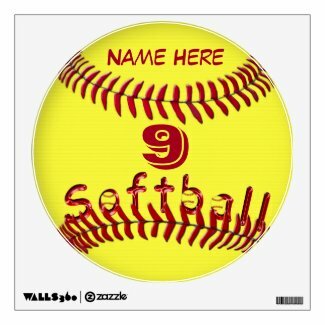 Cool Yellow Softball Decals for Walls are great for decorating Softball Bedrooms for Girls. They will love seeing their own Jersey NUMBER and NAME. Be the first to review “Personalized Softball Decals for Walls” Click here to cancel reply.